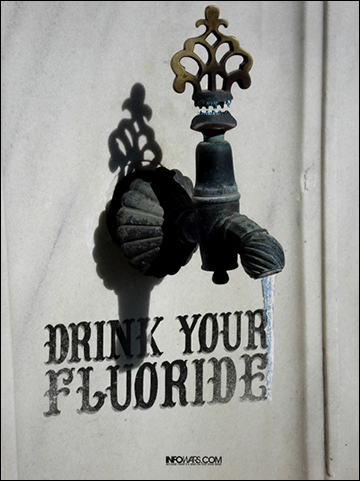 A governmental health authority is urging English cities to consider mass fluoridation of their water supplies in what they say will be a “safe and effective” way to increase public health. Officials with Public Health England, a governmental entity purporting to be all about “helping people to stay healthy, and protecting them from threats to their health,” have cited figures they say indicate adding the industrial toxic waste chemical is not as bad as once perceived. Although pointing out “It has been suggested water fluoridation can increase the risk of some cancers, hip fractures and Downs syndrome,” the BBC fails to mention the multitude of university studies which link fluoride to a host of severe detrimental disorders.